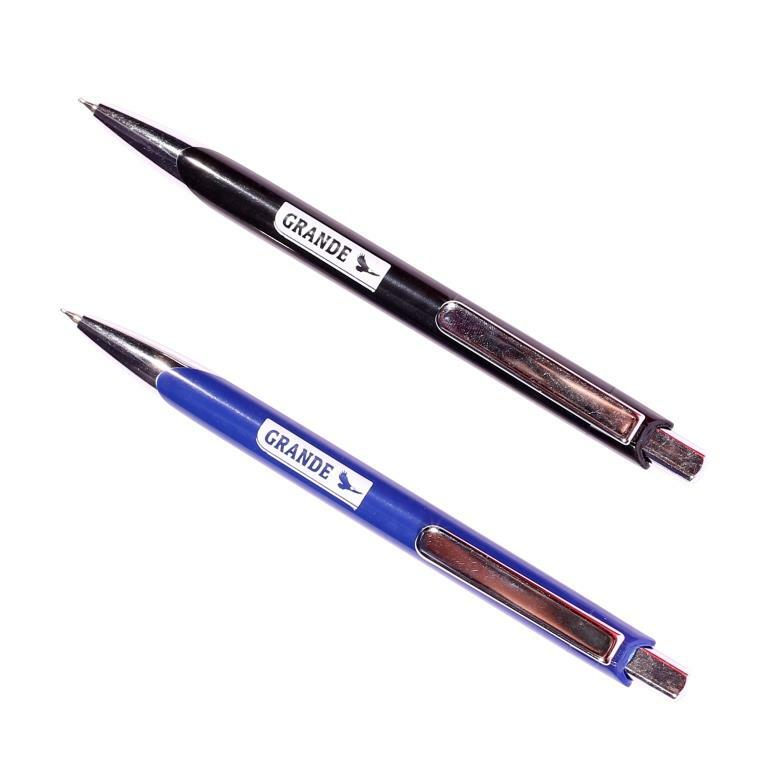 One of the popular pens in world are the German pens. 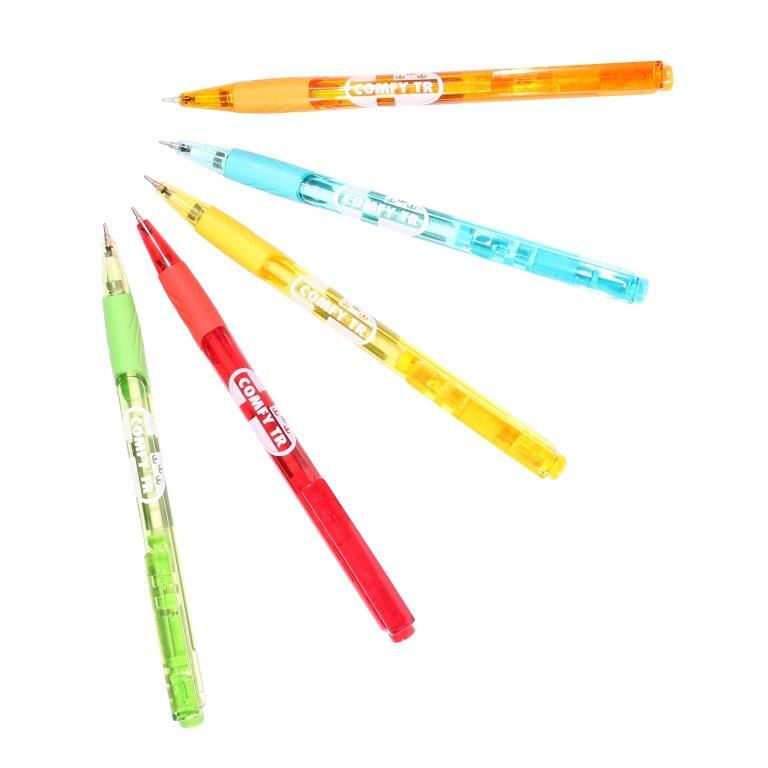 These are fine writing instruments which are of superb quality and come into our luxury pen printing category. 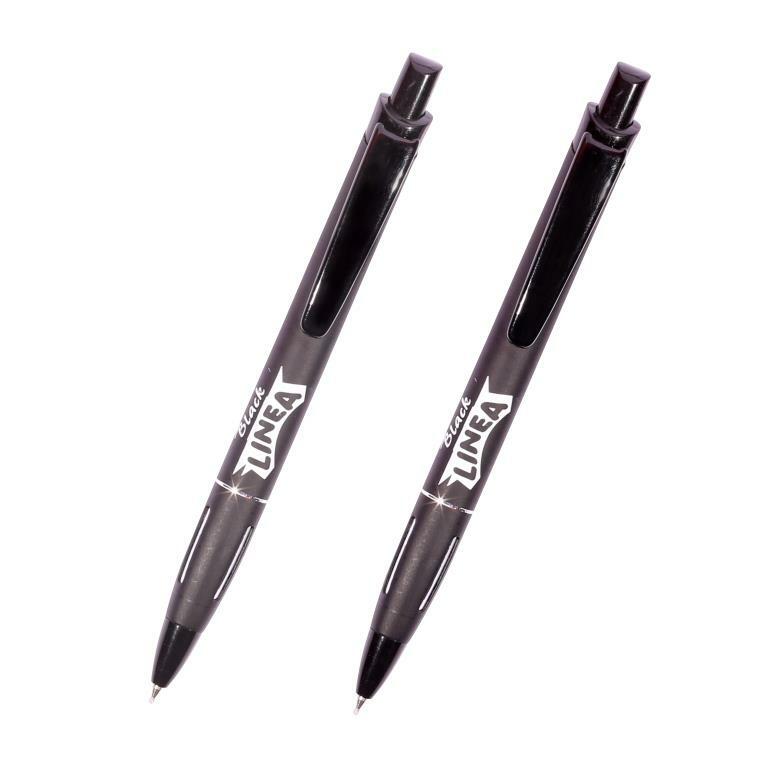 Custom german pens make an ideal promo giveaway for all the important business meets & official events. 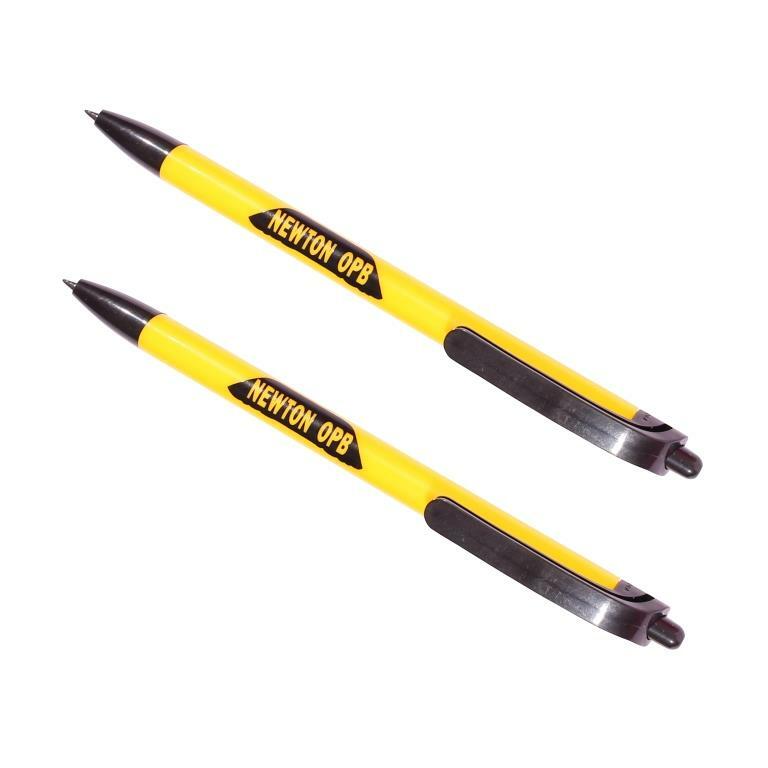 These pens are a great piece of german engineering. 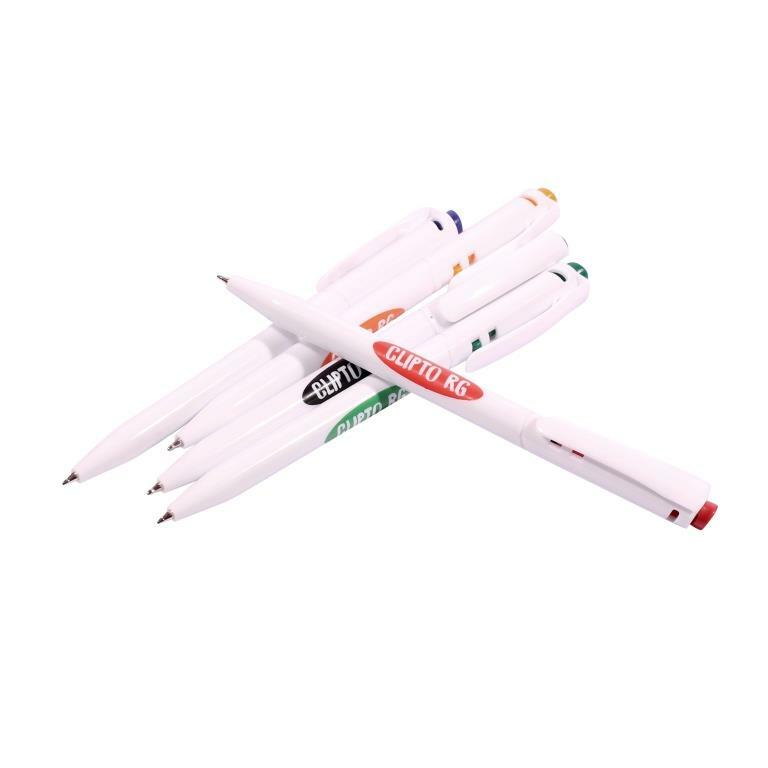 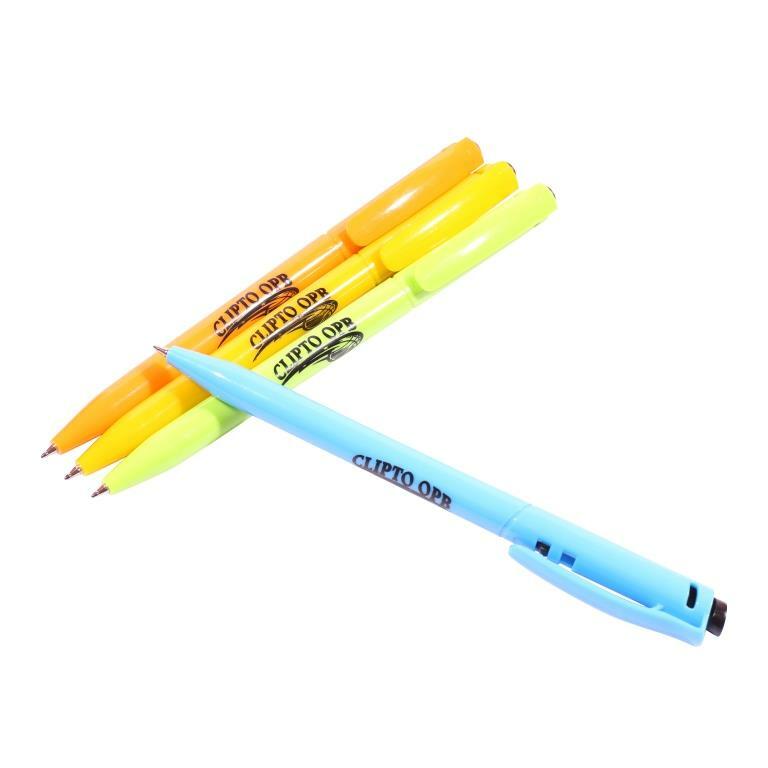 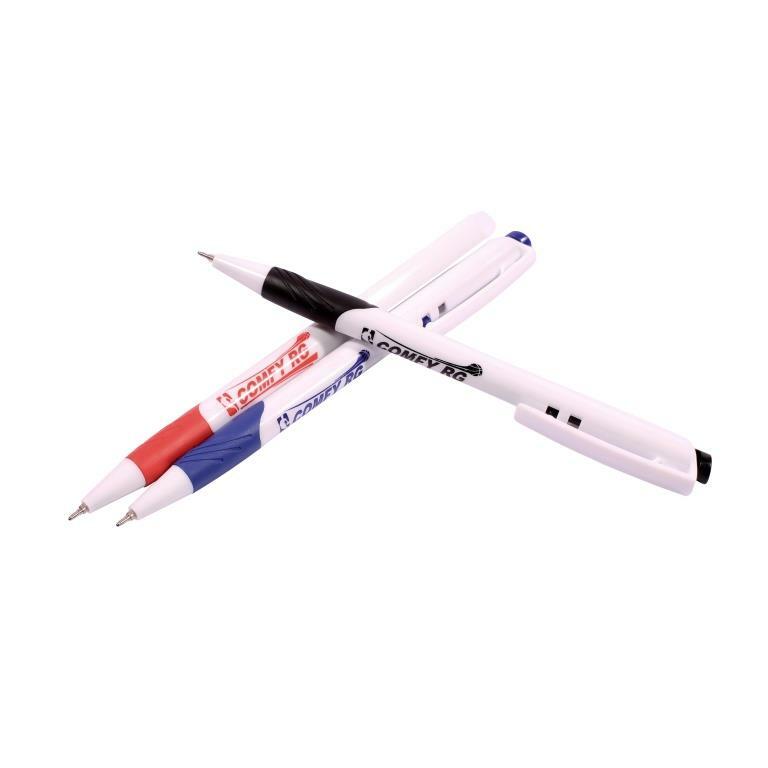 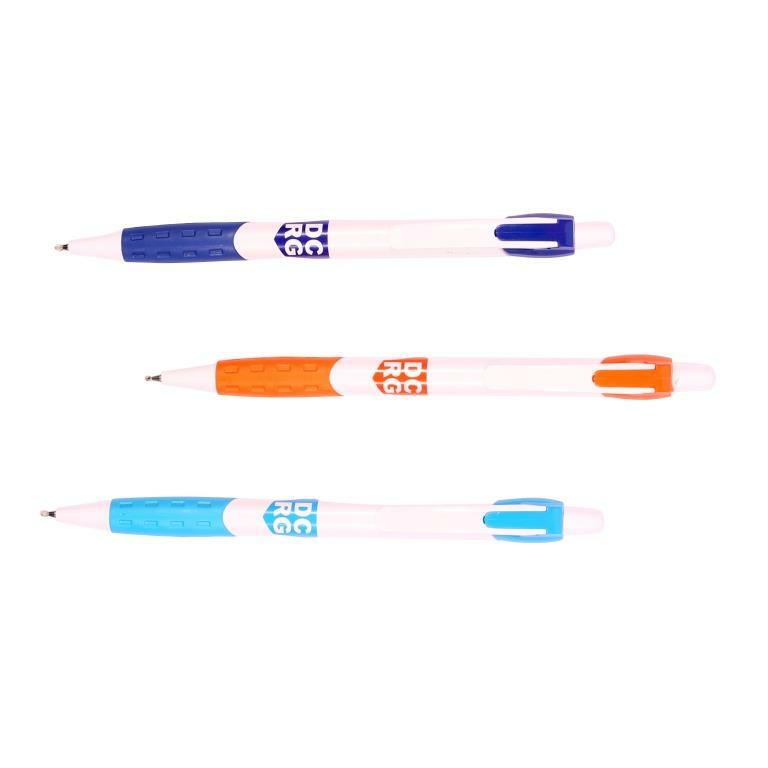 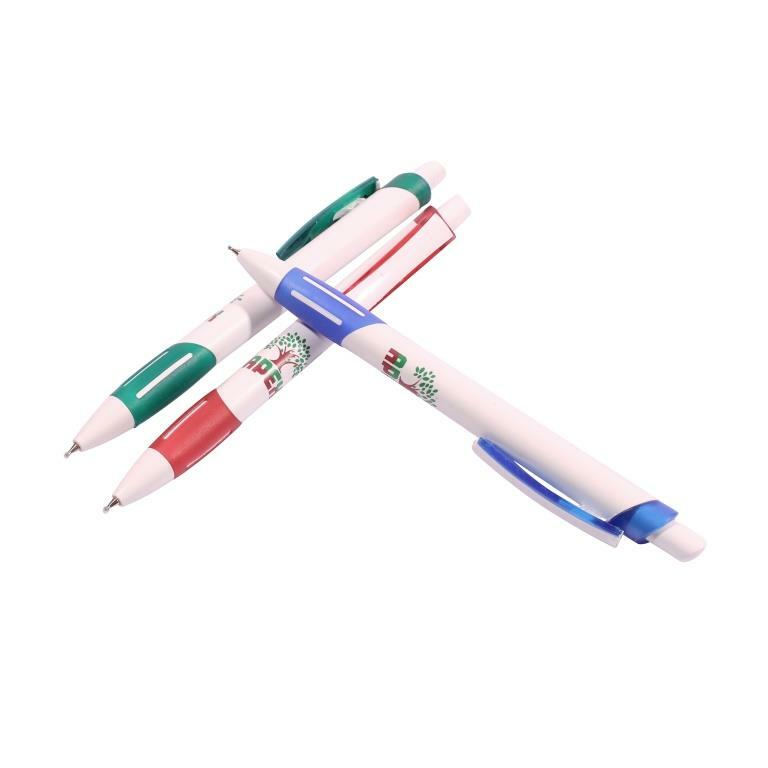 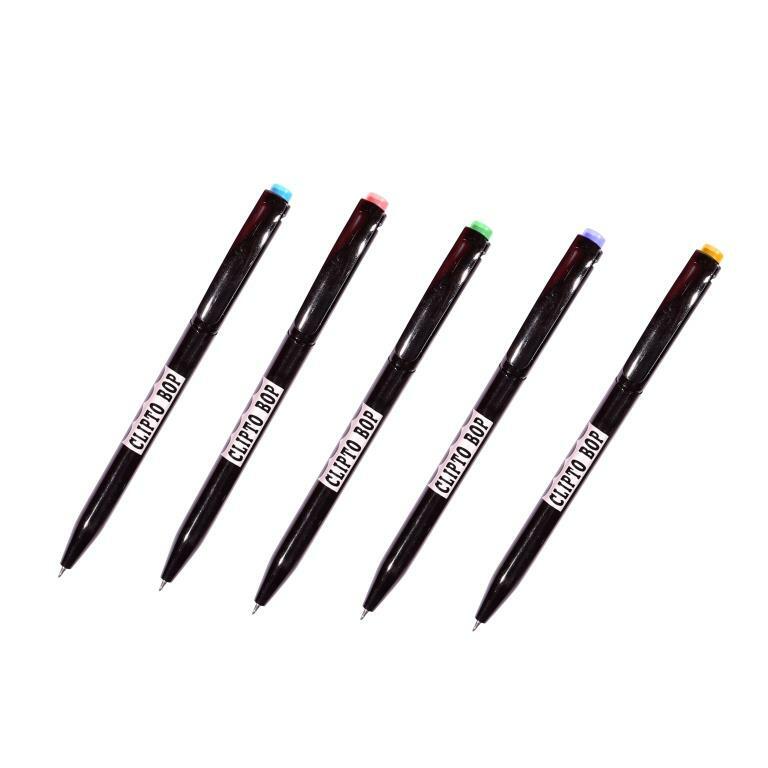 Our promotional german pens are loved by officials due to its pocket size and reliability. 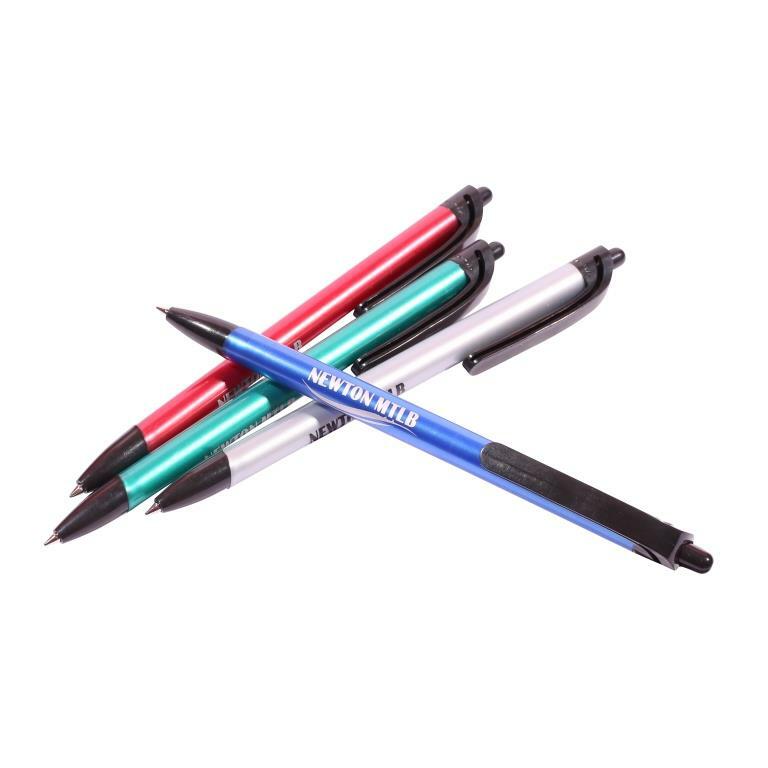 You can browse through our different pen designs ranging from metal pens to plastic pens and german pen materials based on your budget and occasions. 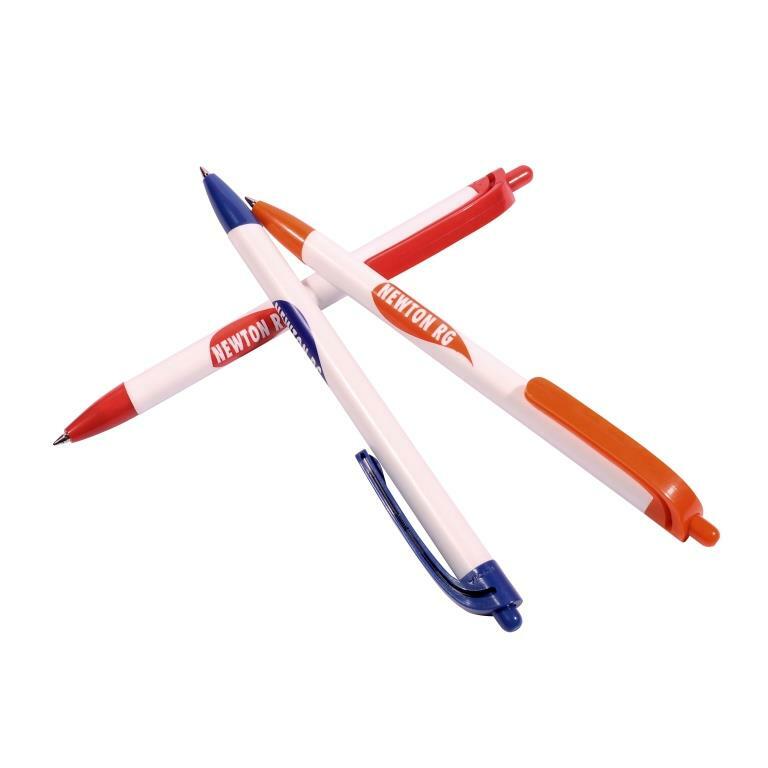 If you face any trouble or any confusion while selecting the pens, give us a call. 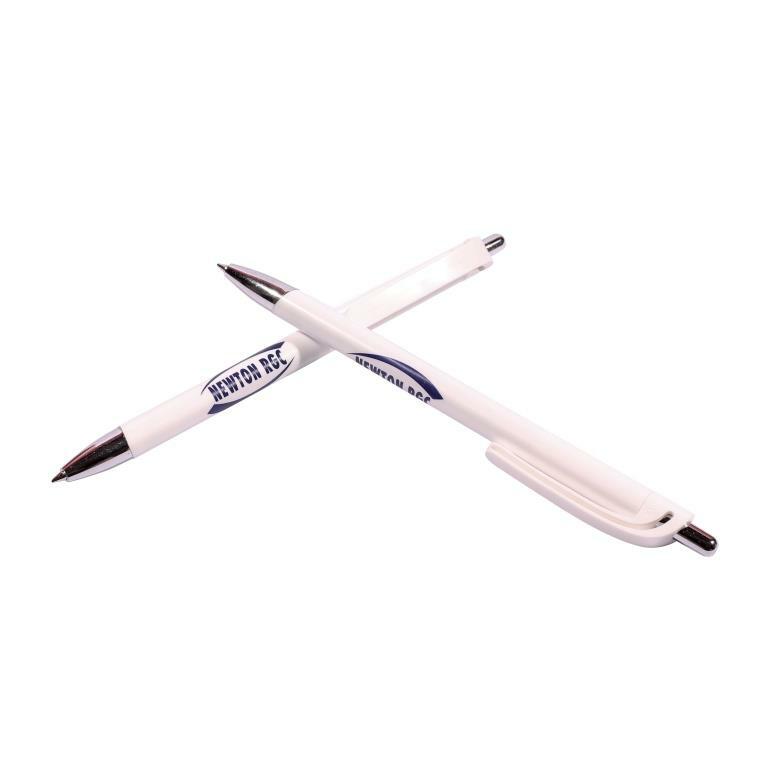 We will help you choose the right business pens best suited for your requirements. 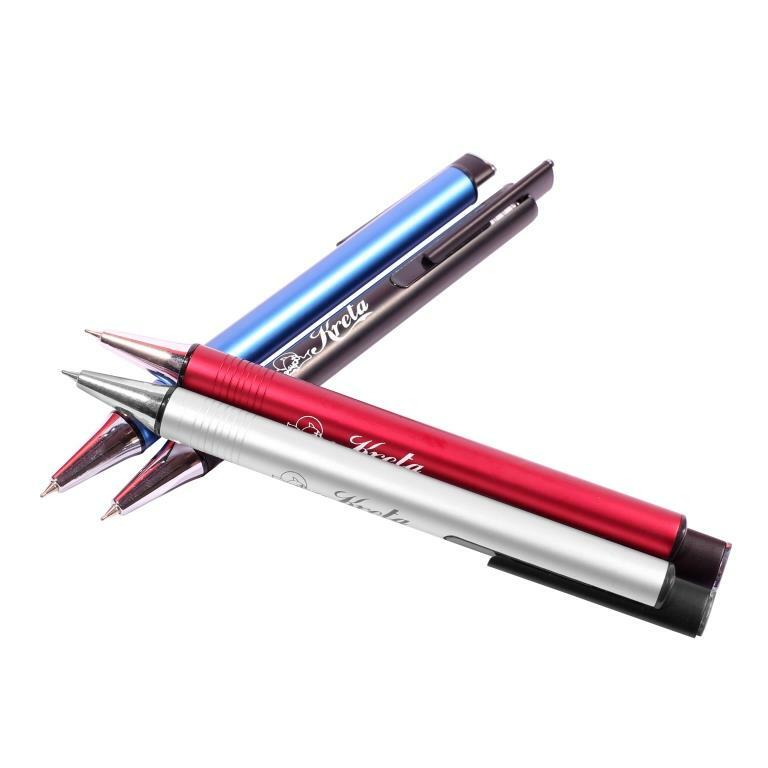 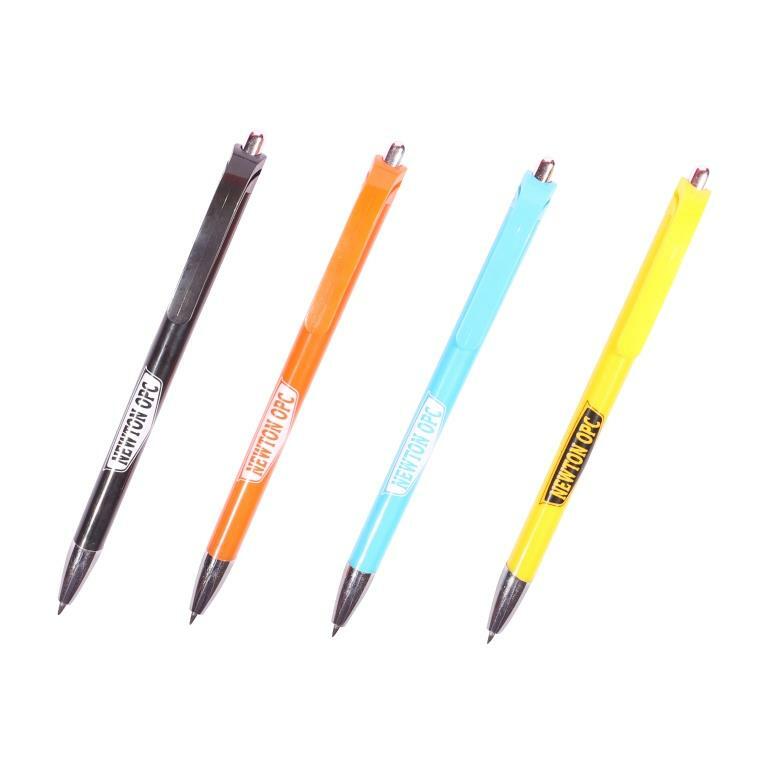 You can customize the print color, text font and designs on the pens. 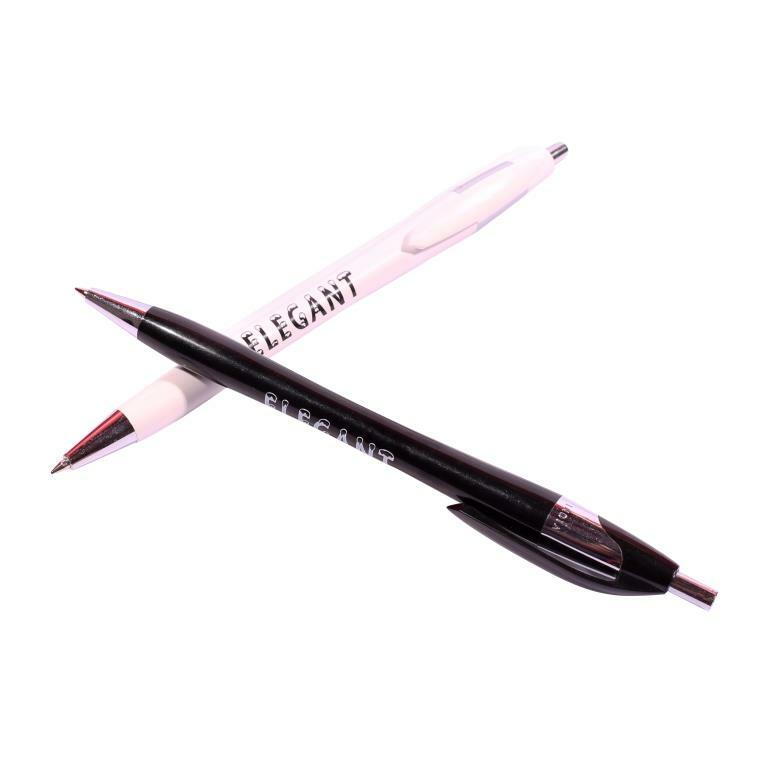 Just upload your logo and tagline, we’ll take care of the rest..